Today, Axiom Engineer Andrew Welker discusses how to hook up dual (or multiple) subwoofers. We often recommend that customers who are looking for a smooth, even bass response at every point in their home theater room look at adding a second (or more) subwoofers to the room. What this does is even out any peaks or nulls in the room that can occur at seats other than your own. Andrew: Today we're going to look at how to wire up multiple subwoofers. 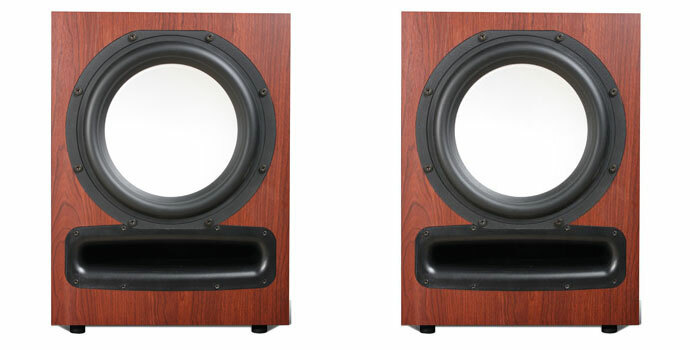 We are big advocates of having more than one subwoofer in your system because it really smooths out the low frequency bass response in the room. 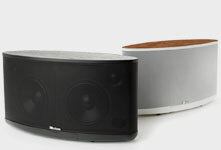 Even two subwoofers can do a much better job giving you nice linear bass. So the problem comes up as to: "How do I wire multiple subwoofers?" 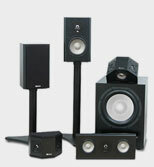 Now, there are some home theater processors and receivers that have more Subwoofer Out on them. Usually it will only be two if it does have more than one. And in that case, it's very straightforward and pretty much self-explanatory: you're going to run a separate (usually) RCA cable from each of the Sub Outs on your receiver to the RCA inputs on your two subwoofers. If, however, like the vast majority of home theater receiver on the market, there is only one labeled Sub Out on the unit, you have a couple of options. One option is that you can use an RCA splitting cable, where you will plug one end into the Sub Out on your receiver, and now you have two Outputs that you can run individually to the two subwoofers. The only problem with that is that typically the subwoofers are placed quite a distance away from the electronics, and you may have to run two fairly long cables to connect up the two subwoofers. 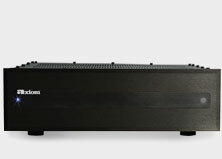 A better option in those cases is to do something called daisy-chaining, which allows you to bring the single Sub Out connection from your receiver to the Input of your first subwoofer, and now using the Low Level Output on the first subwoofer, you can now join to the Input of your second subwoofer amplifier. So now we've chained these. 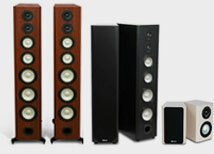 The other benefit of this connection is that if you had more two subwoofers - three or four let's say - you can keep chaining them in this manner, going from the Input on one, to its Output, to the Input on the next subwoofer, out of its Output, to the Input on the following subwoofer, and so on. So that's how easy it is to connect multiple subwoofers! You May Also Like: If One Sub is Good, Are Two Better?